I am so excited about a new pro-bono client opportunity that just came my way! Philanthropy has always been very dear to my heart. 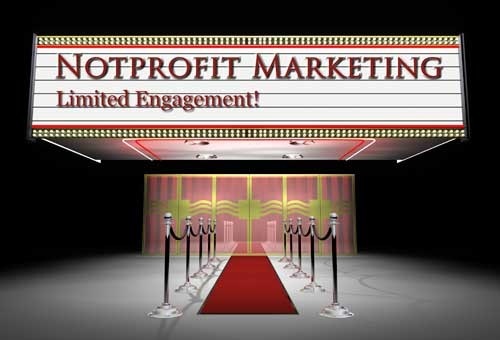 I came across a great article that highlights six reasons why non-profit marketing messages may not be connecting with their audience. A lot of these tips can easily be applied to the for-profit sector as well. The Inward vs. Outward approach really stood out to me. This approach basically states that many organizations tend to focus their marketing messages on themselves; when it reality it should be used to connect with their target audience which include the donors, volunteers, participants involved, employees etc. of that organization.